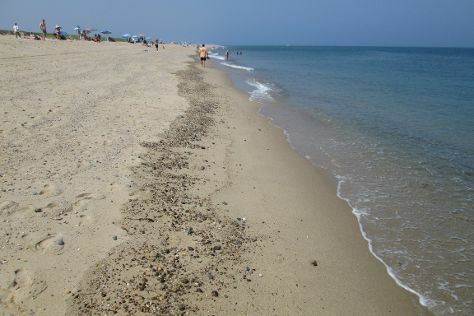 We've included these beaches for you: Race Point Beach and Ogunquit Beach. Discover out-of-the-way places like Newbury Street and Beacon Hill. Get out of town with these interesting Boston side-trips: Cape Neddick Nubble Lighthouse (in York), Plimoth Plantation (in Plymouth) and Pilgrim Monument & Provincetown Museum (in Provincetown). There's more to do: explore the world behind art at Museum of Fine Arts and get to know the fascinating history of Freedom Trail. For ratings, where to stay, photos, and other tourist information, read Boston holiday planner . In November in Boston, expect temperatures between 52°F during the day and 37°F at night. Cap off your sightseeing on the 12th (Mon) early enough to travel back home.